Well, one things for sure... 2019 seems to be stuck on permanent fast forward mode. 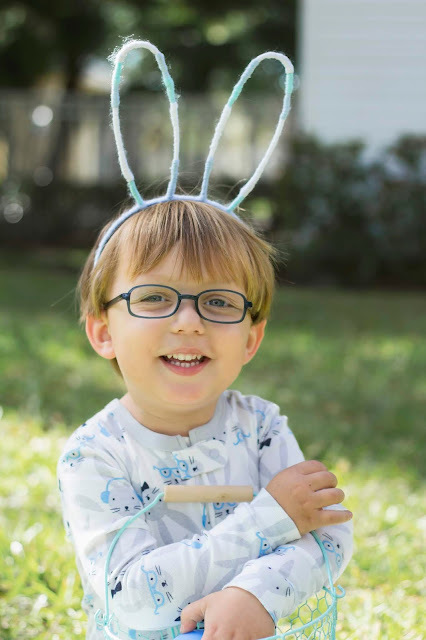 It's almost Easter and that's really saying something because Easter is super late this year. 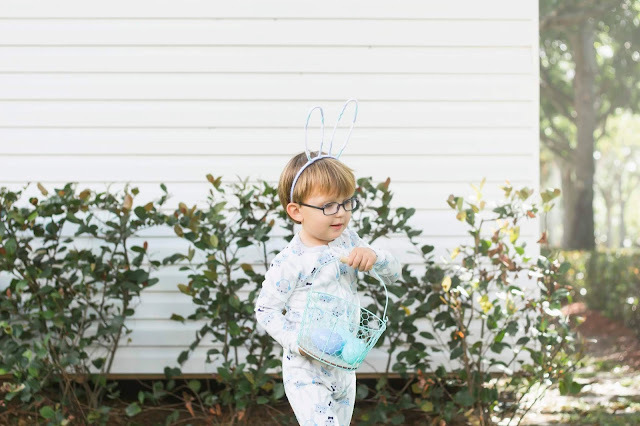 I've rounded up some of our favorite Easter basket ideas in hopes that you find something perfect for your little guys. 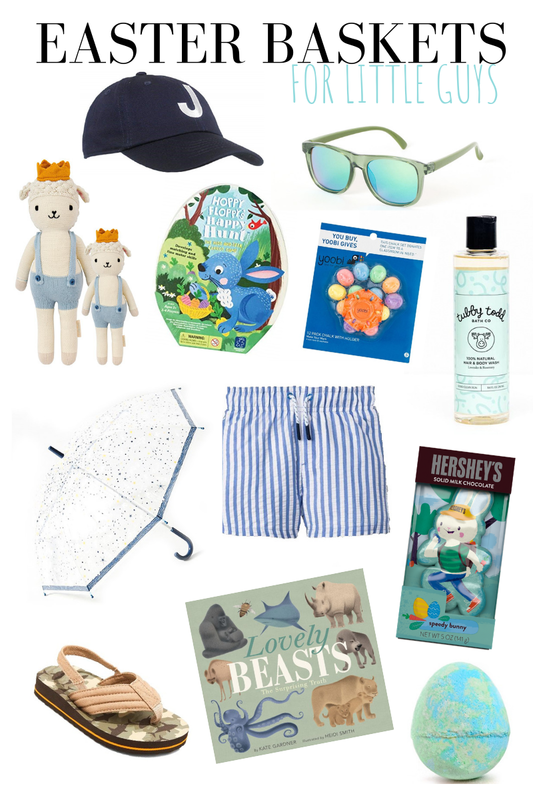 SO many Easter and Spring goodies are geared for girls with soft pastels and sweet bunnies and rainbows... so I always love finding hidden gems for boys! We've already had our Spring Break so Jacob has already received and used his swimsuit, cap and sunnies, but he'll have a few of these goodies in his Easter basket, along with little eggs filled with treats, dinosaurs, and army guys! We use a copper wire basket from Nordstrom (sadly not online, but we found it in the kids section on an easter display table last year) and because I know some of you will want to know... these cute bunny jammies are last year Gap and no longer sold. I may shed real tears when we outgrow them!